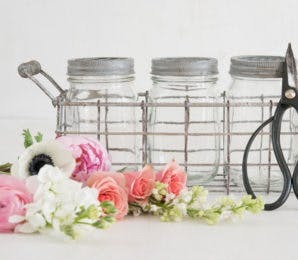 From wedding gift list etiquette to guest-funding your honeymoon or asking for the gift of cash, here are our top tips on wedding gift list wording. 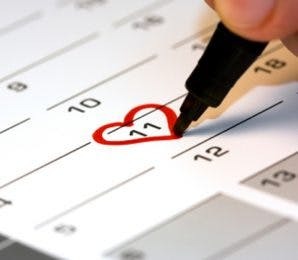 These days it is expected that couples will have some sort of gift list, whether it’s an organised gift registry with a department store, a request for contributions to a honeymoon or something completely different. 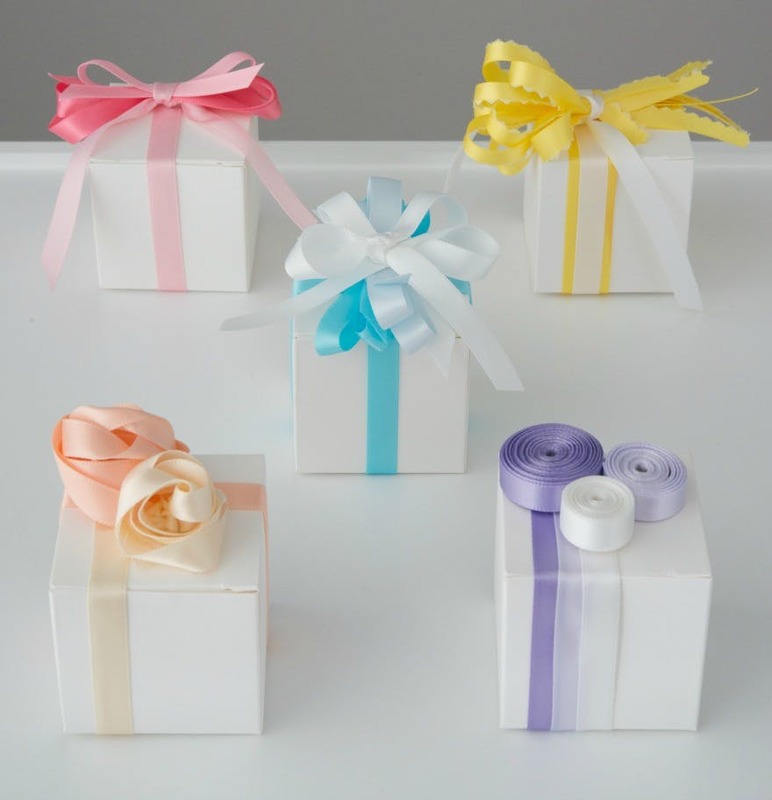 Perhaps you’re not sure of using a gift list because you don’t want your guests to feel obliged to buy you a gift. In this instance you could simply state: “It’s your presence, not your presents that we want.” Remember, most people will want to get you a present anyway. The gift list is just to guide them so you don’t end up with 10 toasters and 6 kettles. 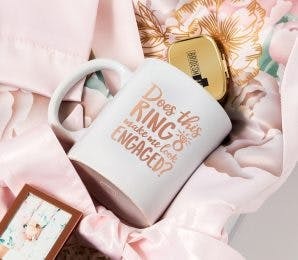 Should I send my gift lists with the wedding invitations? 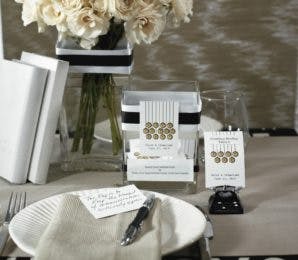 Many couples wonder if they should send gift lists along with their wedding invitations. Not so long ago it was deemed bad etiquette to include it in your wedding invitation. But as they have become more common, it seems including them in with your invitation is more widely acceptable. 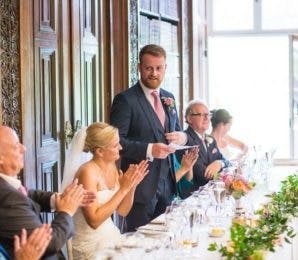 This is seen as saving your guests the time and effort of having to contact the wedding party to find out which gifts are needed or what would be suitable for you. It also takes a bit of stress off the guest—they won’t have to think about what to get you, and if they are getting the right thing. Is it okay to ask for money? Asking for money can seem a bit daunting—like you’re begging for charity. The truth is, this has become much more common, particularly as many couples live together before getting married. Couples living together may already have everything they need at home, so buying them household gifts will be wasted money. 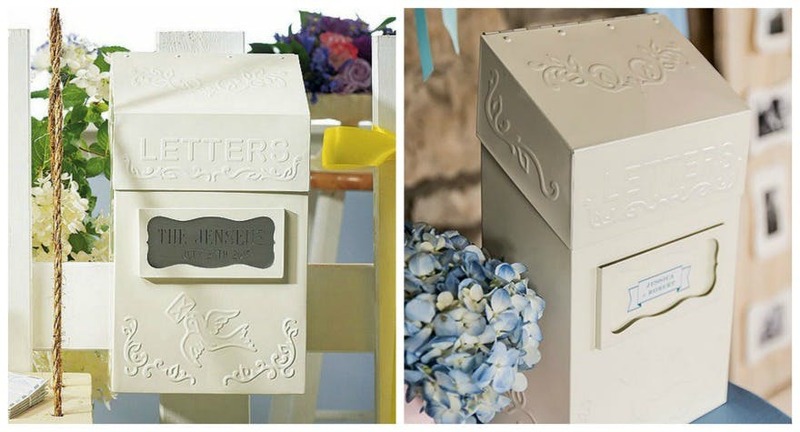 Wedding posting boxes have become a popular new addition at weddings as a dedicated place for guests to post their cards with cash or cheques inside. Some couples let guests know their bank details though this is generally not included in the invitations. You can read more on this in How to Ask for the Gift of Cash. To celebrate our wedding we’re going on a once-in-a-lifetime honeymoon which will give us memories we will always remember. We’ve included a honeymoon gift list showing some of the trips we’ve planned so you can see how we plan to use your kind wedding gift, should you choose to give one. 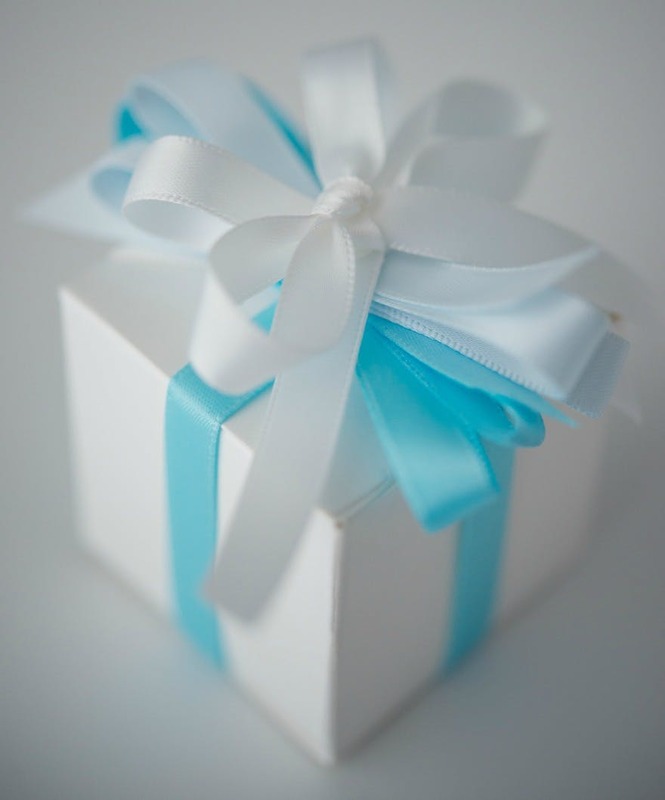 Please don’t feel obliged to give us a gift—all we want is to have a lovely wedding that we can share with you all.